Bright House cable company recently tried to tap into the social media scene with a teaser advertising campaign that proved why taking a teaser approach can be a risky move. The campaign was cryptically comprised of ads with the simple message, “Hello Friend.” These ads spawned a flurry of speculation and anticipation among consumers about exactly who wanted to be their friend. Unfortunately, the social media angle of the teaser campaign gave consumers the wrong impression and resulted in more disappointment than desire. AdAge.com reported on how why teaser ads may not always be a tempting tactic. 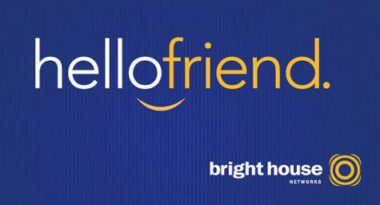 While the Bright House teaser campaign certainly captured consumers’ attention and generated online buzz about this mysterious presence that wanted to befriend them, it also created a large amount of frustration and a sense of letdown when customers discovered that it was only their cable company and not some famous or fabulous person. This feeling of disappointment is one of the main reasons why teaser campaigns often backfire. Another is that the advertising campaign itself runs the risk of being more memorable than the actual product bring promoted. 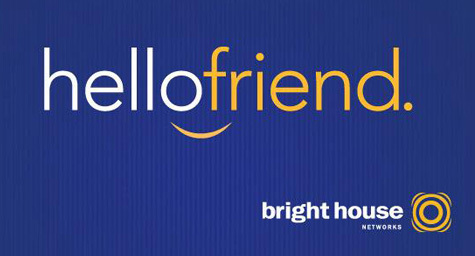 When Bright House finally revealed itself as this mysterious friend, the company explained the rationale behind the teaser campaign on their website. They wrote that the advertising campaign was simply about improving their relationship with their customers by viewing them as friends rather than consumers, which makes the company want to do more to please them. Despite the warm-and-fuzzy explanation, consumers thought that the cable company’s social approach was misguided and that using the promise of friendship to sell a service was in bad taste. Of course, there are no guarantees with any advertising campaign and there is always the risk of the message being misunderstood or causing controversy. Yet teaser campaigns seem to up the ante by tapping into sensitive emotions and stimulating strong opinions. While a company may think this is good because it’s causing a reaction, it will only be successful if the intrigue is worth the outcome. At MDG, our 360° marketing approach uses just the right mix of traditional and online media to reach your marketing goals. While some industries may fare better in print and others online, we strive to create a balanced approach where digital and traditional advertising efforts support each other and your marketing message is tailored to the medium. To stay on top of the latest marketing trends that will make an impact for your brand, contact MDG Advertising today at 561-338-7797 or visit mdgadvertising.com.